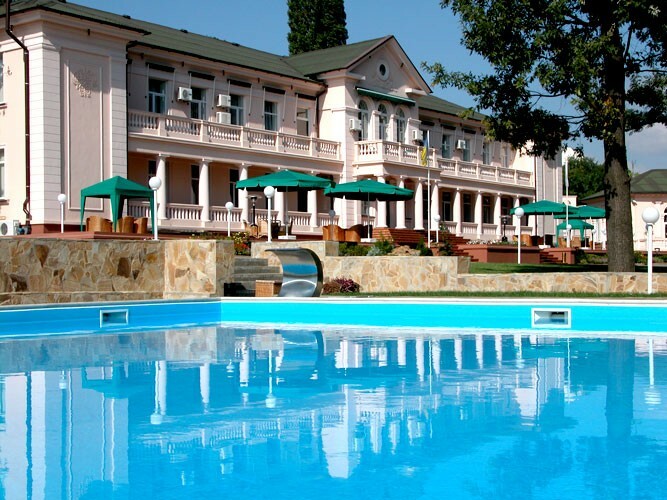 Arcadia Plaza Hotel is conveniently located in Arcadia, the most picturesque area of Odessa, just by the side of the Black Sea. Here you will find sandy beaches, beautiful landscape, busy nightlife, discotheques and restaurants to every taste. 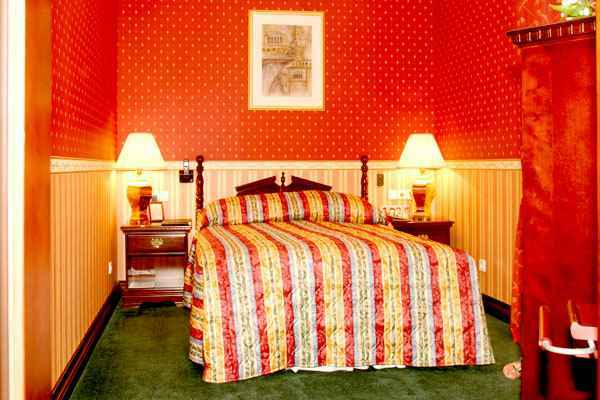 The hotel is glad to welcome its guests with distinctive and superior service. 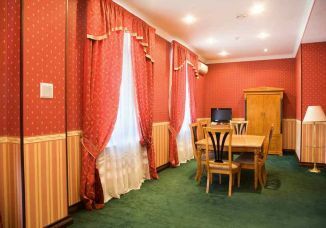 Hotel 24 comfortable rooms including 4 Suites. The interior design of each room produces the style of luxury that will satisfy the taste of most demanding guests in the sport complex of the hotel we offer our guests a beautiful outside swimming pool and 2 excellent ground tennis courts with luxury lighting. There is also an elite fitness centre, which is equipped with power trainings and cardio line. fitness centre, swimming pool, beauty salon, tennis courts, transfer, laundry, free Wi Fi, free parking, restaurant “Opera Prestige”, lobby bar “De Voland”, bar by the pool "Cascade", room service, 24-hour front desk, tour desk, luggage storage, ATM/cash machine on site, concierge service, meeting/banquet facilities. The windows of the Suite command a splendid parkview. «Suite» consists of a lounge, bedroom, dressing room and bathroom. Bathrooms are complete with Jacuzzi, accessories and conveniences, including fan, beauty mirror, set of towels, toiletry set, bathrobe and slippers. The ‘Suites’ are furnished with King Size bed. The windows of the Suite command a splendid park view. 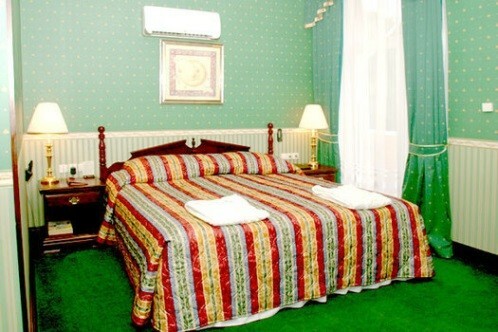 Rooms have Internet access, international telephone communication, mini-bars, satellite TV. 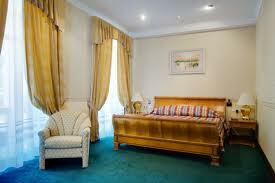 All rooms are equipped with mini-safes and climate-control.